I would agree, a very nice one! It is beautiful! But I have to Finally ask… how do you get the black backgrounds? 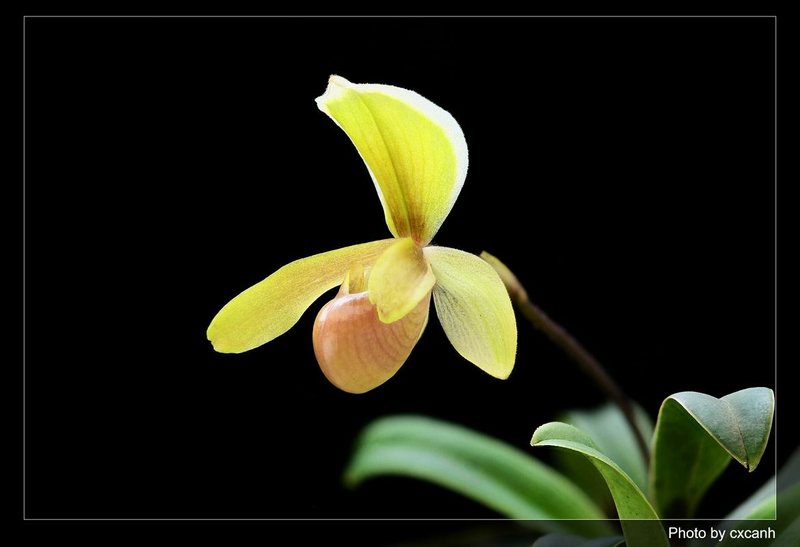 I have looked at so many beautiful orchid photos with black backgrounds.... how do you do it? He uses black velvet on most of the photos he takes from home as he has a large collection of orchids, but he also takes photos in situ where he has no choice but to use the nature around him, I follow him on FB and have seen the area he uses for his photos and his collection. Very elegant. Lovely photo as well.